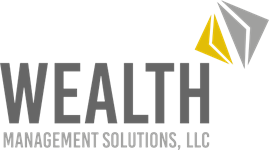 Wealth Management Solutions offers a range of services that address your financial needs at every life stage. We deliver each service under our WMSCare, a standard ensuring that we consistently address financial issues both known and unknown. 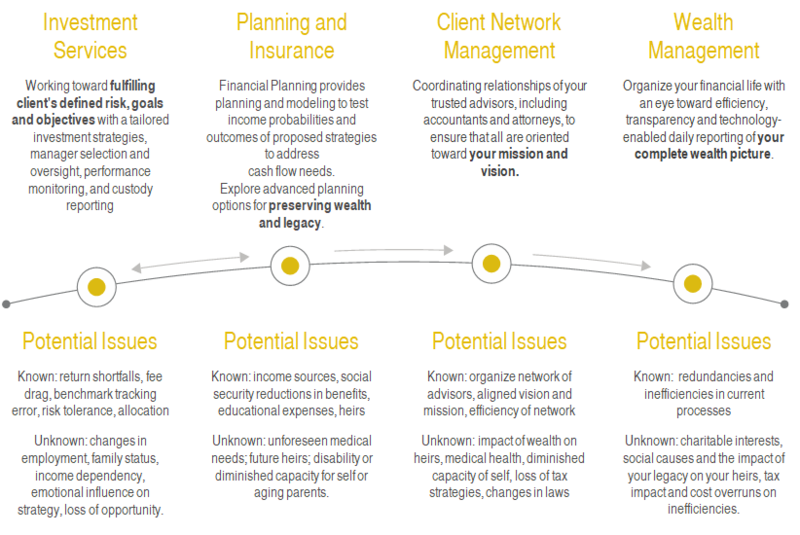 We communicate your strategies to stakeholders, advisors and trustees for a cohesive approach to managing your wealth. Services designed to offer transparency, efficiency, and provides consolidated reporting of your wealth.